We provide a full range of labor storage services to help you get with tasks big and small. We can help you to pack and organize your belongings with professional packing. As well, we can help when you need extra hands or with last minute tasks and odd jobs that often happen when you are moving. Let us worry about getting those things done that always happen at the last minute. Are you planning a move but your new residence isn’t quite ready? 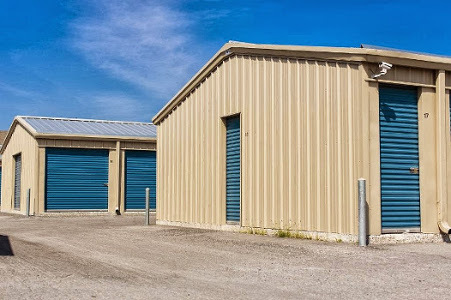 Do you need some additional storage space while you sell your previous home? Ottawa’s Easy Way Movers has storage facilities to store your belongings. Our specialized storage services provide an easy-to-use, flexible solution when you’re faced with moving schedule challenges. We’ll store your belongings at our secure, convenient storage facilities as part of the moving process. We can hold them on site until your new home is ready. And then move them into your new space when you are ready. We can work with you to fit your schedule and our facility features state-of-the-art security systems, fire control and sprinkler systems. Even if you have plans over an extended period we can provide help and storage when you needed it and work with you to make sure it meets your schedule.